The Geneva Motor Show is held in March every year at the Geneva Palexpo and is widely considered as one of the most important dates on the automotive calendar. The Geneva Motor Show has a rich history and has been the place that a numerous famous models from the past have been revealed to the public for the first time. Iconic cars such as the Jaguar E-Type, Ford Capri and Audi Quattro all first saw the light of day on Geneva Motor Show press days. Today the event still attracts the top manufacturers from around the world as they debut their latest productions cars for the showroom and concept models for the future. Below are just some of the fascinating concept cars that the Geneva Motor Show has to offer next week! 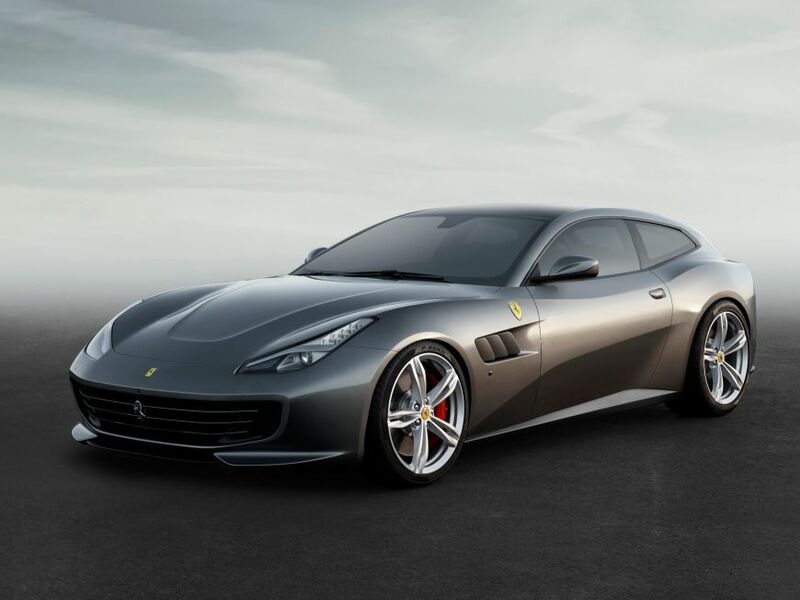 The most exciting news for fans of Italian exotica will be the unveiling of a new Ferrari. Although, strictly speaking, the GTC4 Lusso isn't actually new - rather, it's actually a heavy facelift of the Ferrari FF. 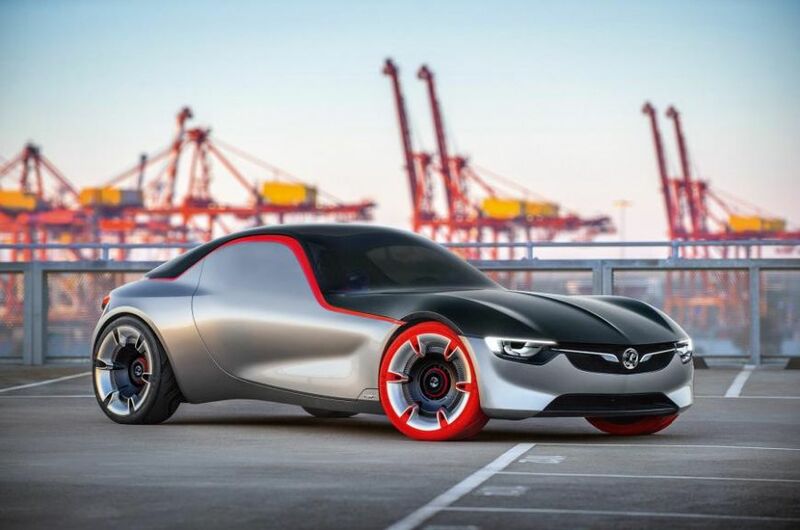 It's still only a concept car, but a production version of Vauxhall's GT Concept could provide cheap, simple, light-weight thrills to rival those of the Mazda MX-5 and Toyota GT86. Features that probably won't make it to production, mind you, include the seamlessly-integrated windows and bright red tyres. 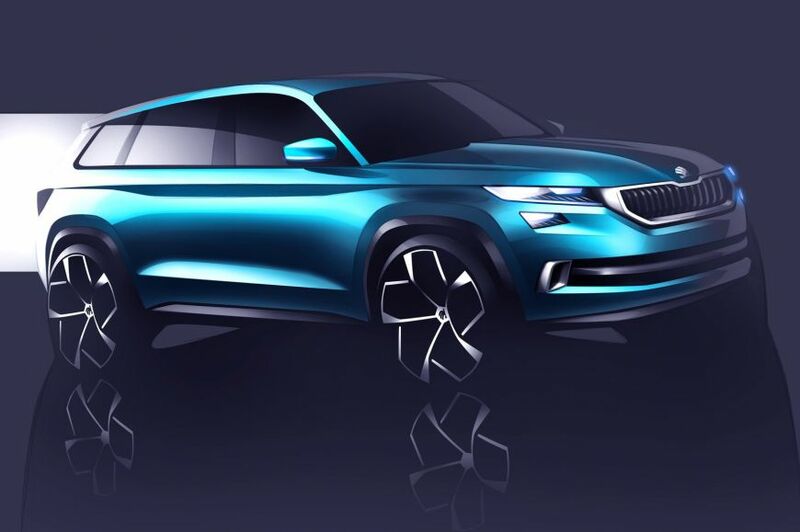 One of those concept cars that are essentially production-ready, the Skoda Vision S previews the company's new SUV. 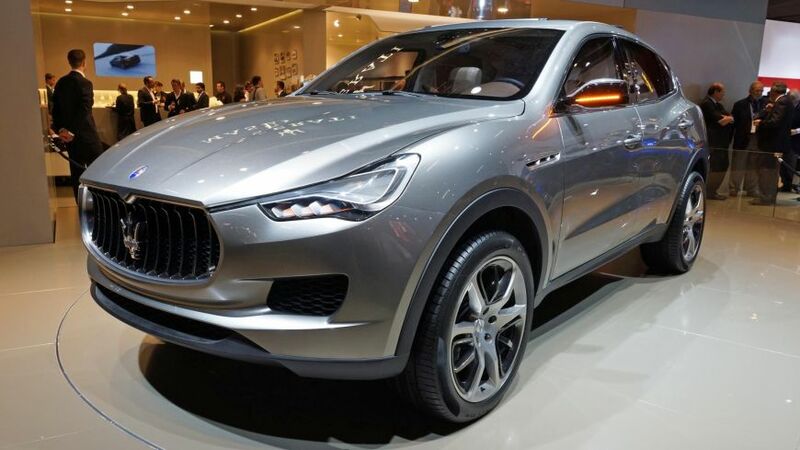 It’s Maserati's long-awaited entrant into the luxury 4x4 fray. V6 petrol and diesel engines will be available at launch, both sourced from the Ghibli - as is the platform on which the Levante sits. There are many more cars lined up for the show including an Alpine Vision concept, the Aston Martin DB11, Audi Q2, Bentley Mulsanne facelift, Bugatti Chiron and more!